Even after many years the events of the Second World War are still interesting. 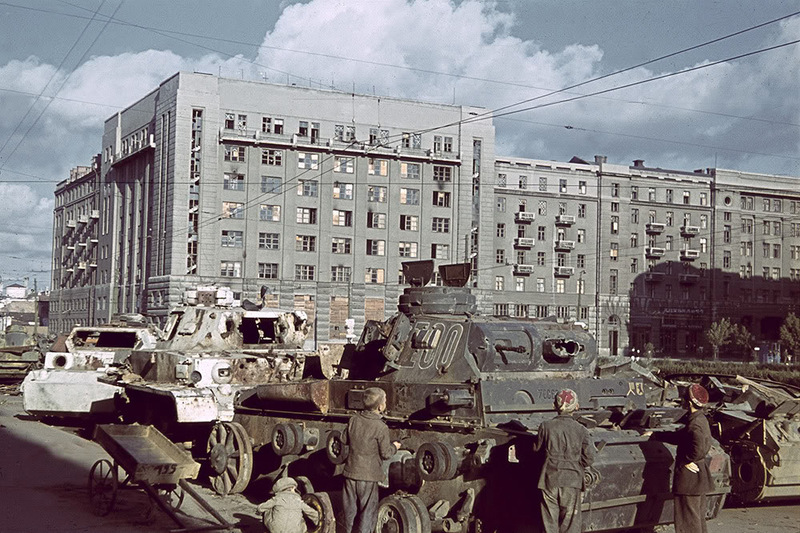 Unlike earlier wars, this war left behind a huge amount of documentary photographs. 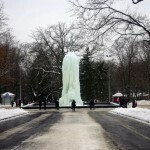 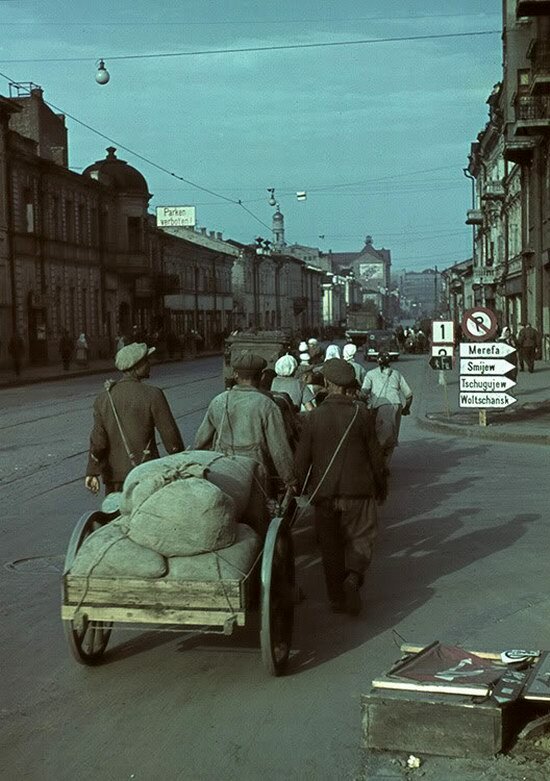 Realistic color images that more accurately convey the atmosphere of this period are of particular interest. 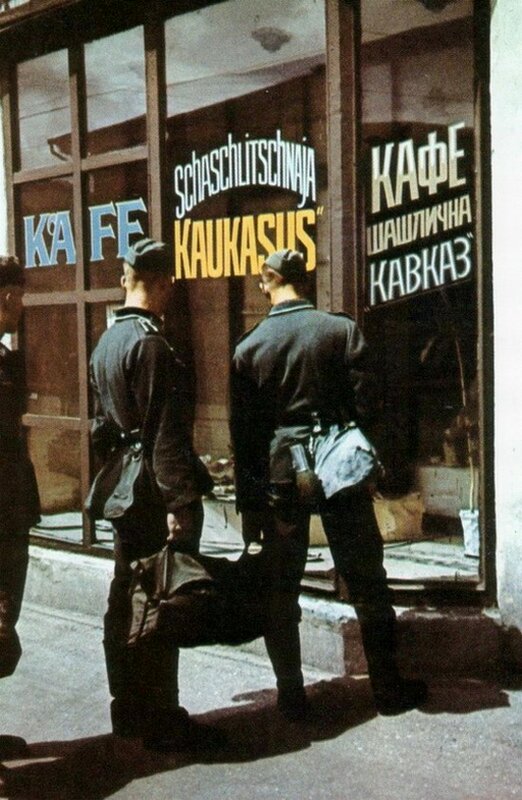 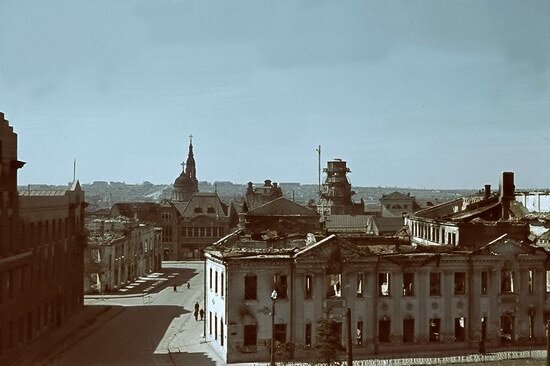 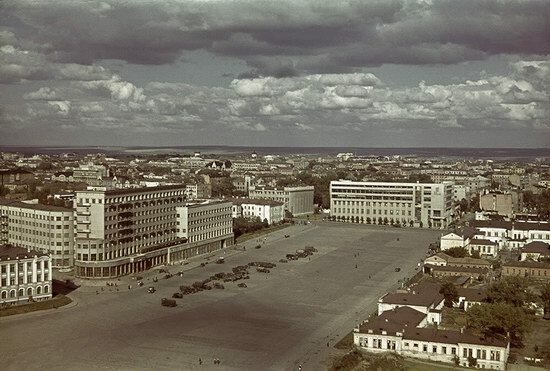 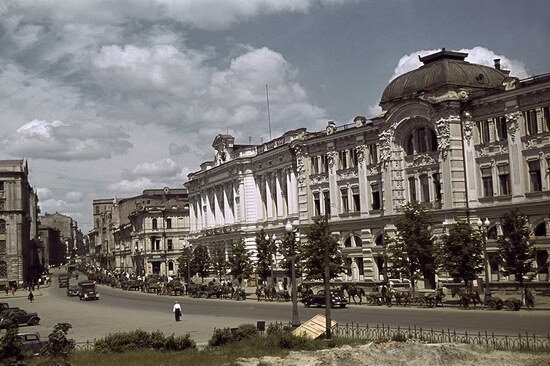 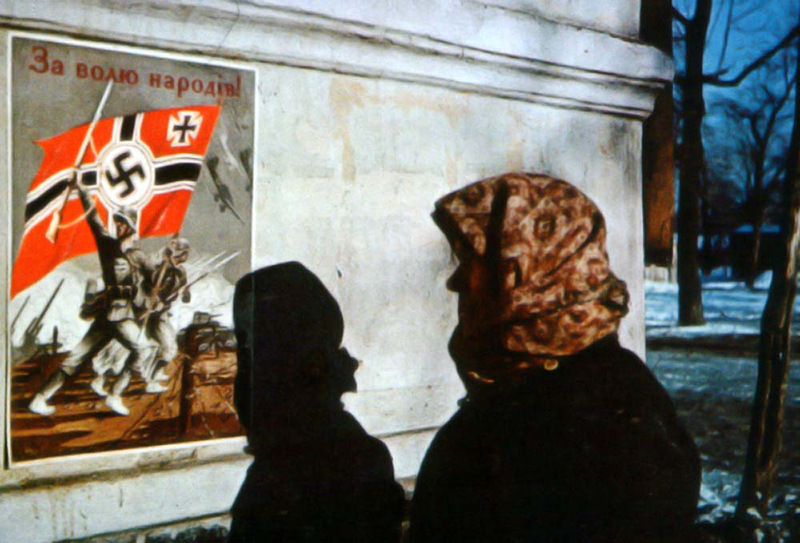 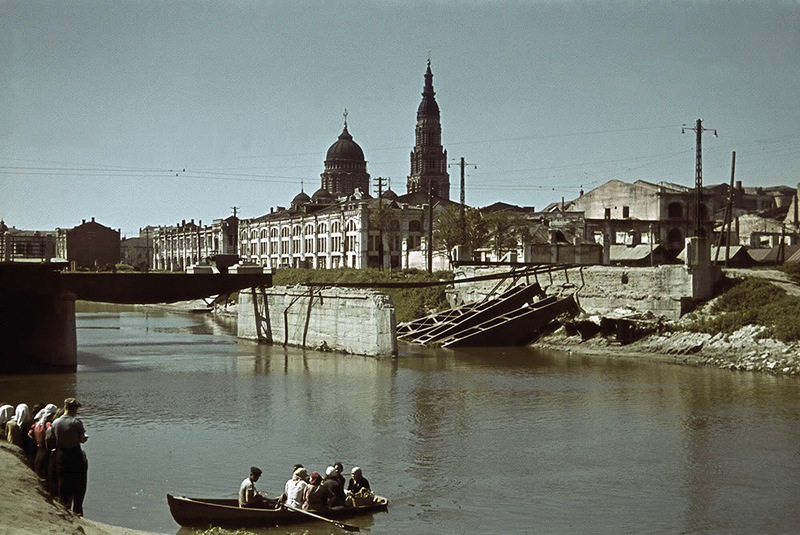 Here is a series of photographs of Kharkiv occupied by German troops; most of the pictures were made in 1942. 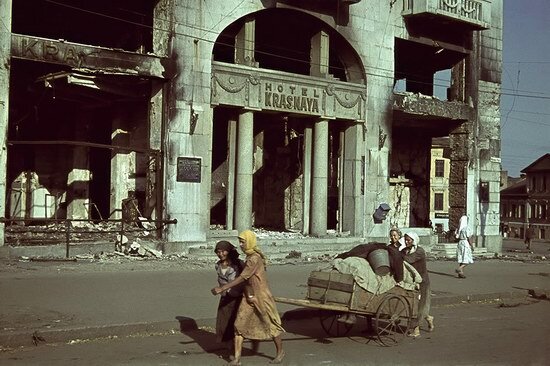 Some of the buildings in the photos are destroyed as a result of bombing and shelling. 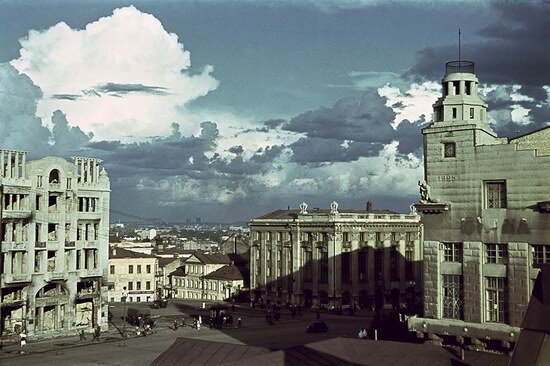 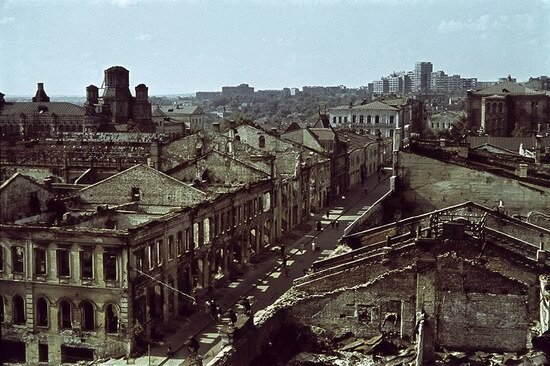 In 1943, a lot of the buildings will be destroyed, when the city once again will be the scene of fierce battles. 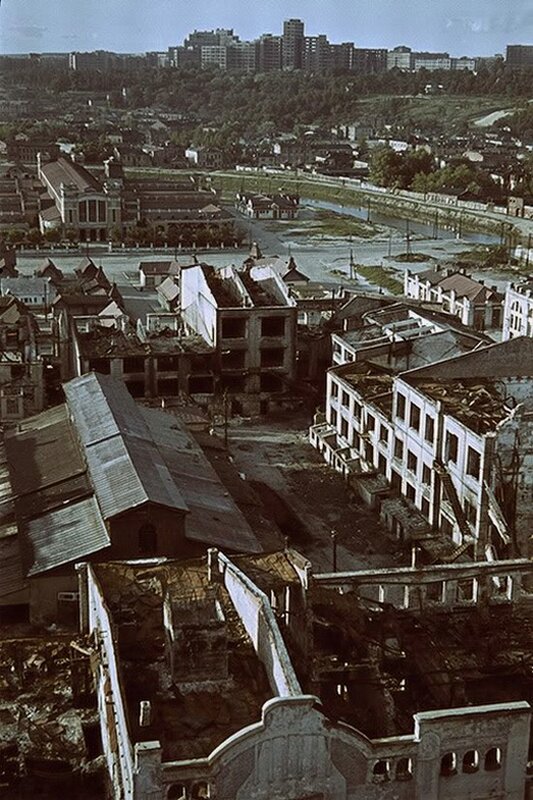 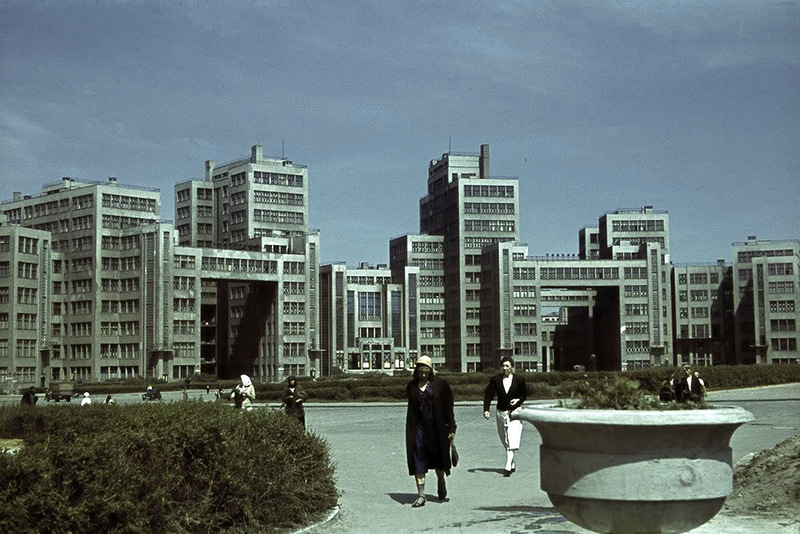 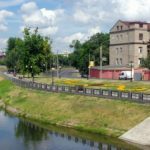 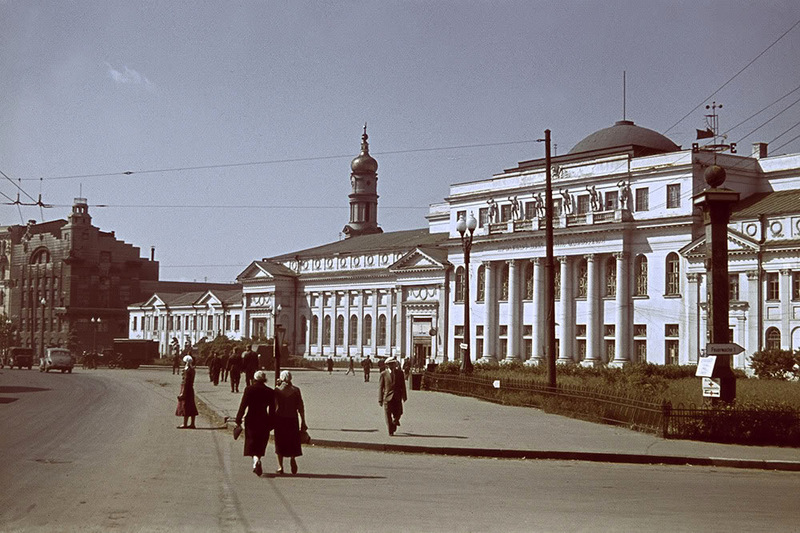 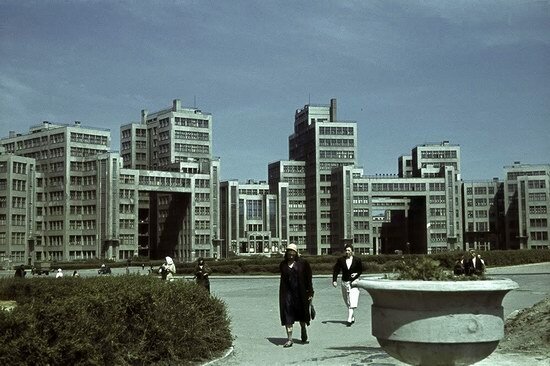 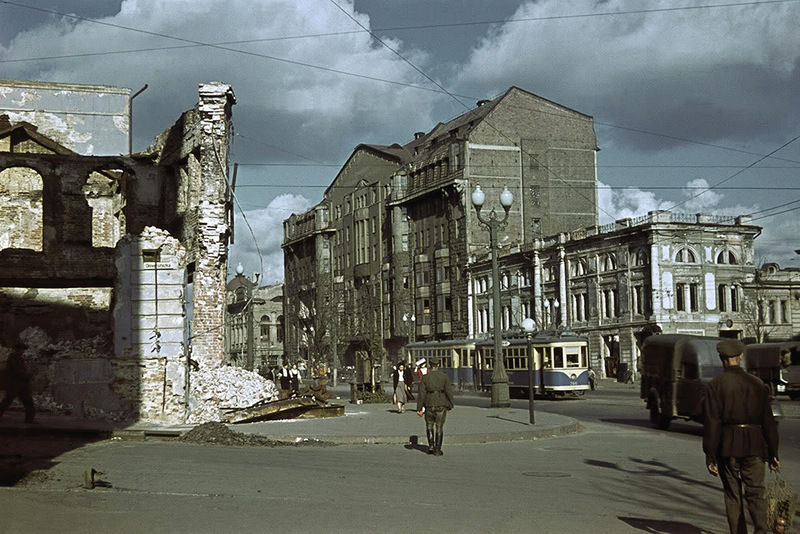 In the presented photos, many of the streets are recognizable, but some of the buildings have not survived to the present day, destroyed during the fighting or demolished after the war. 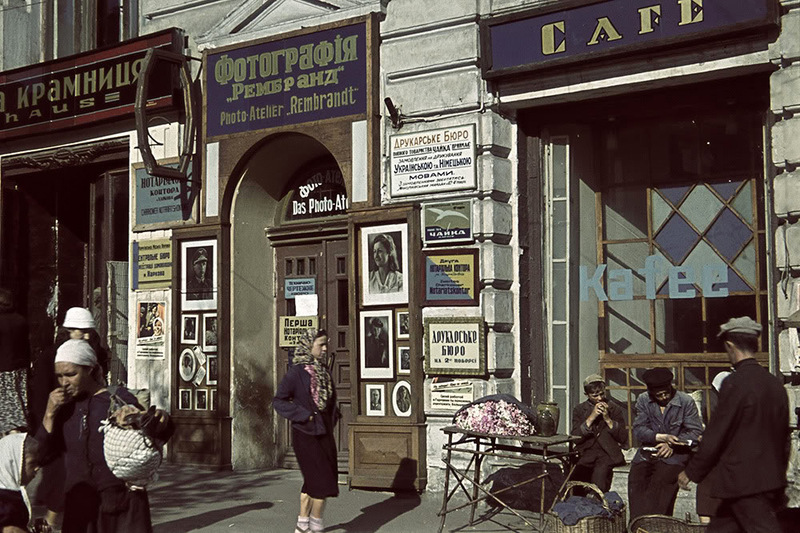 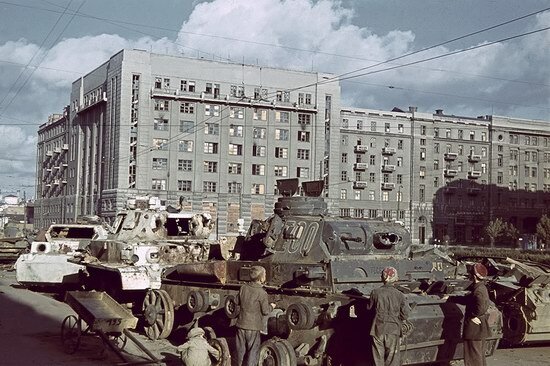 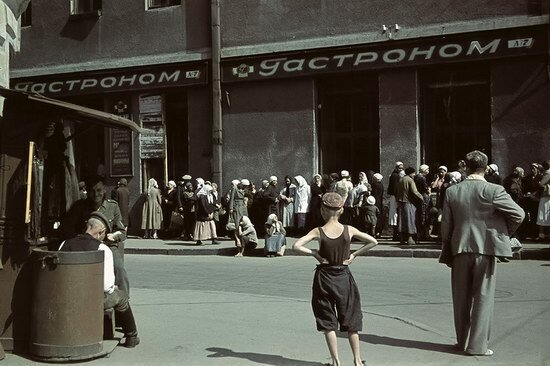 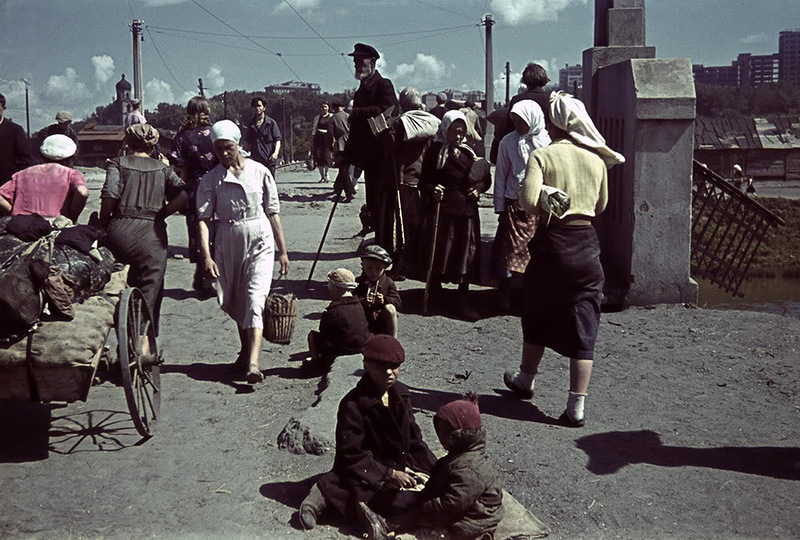 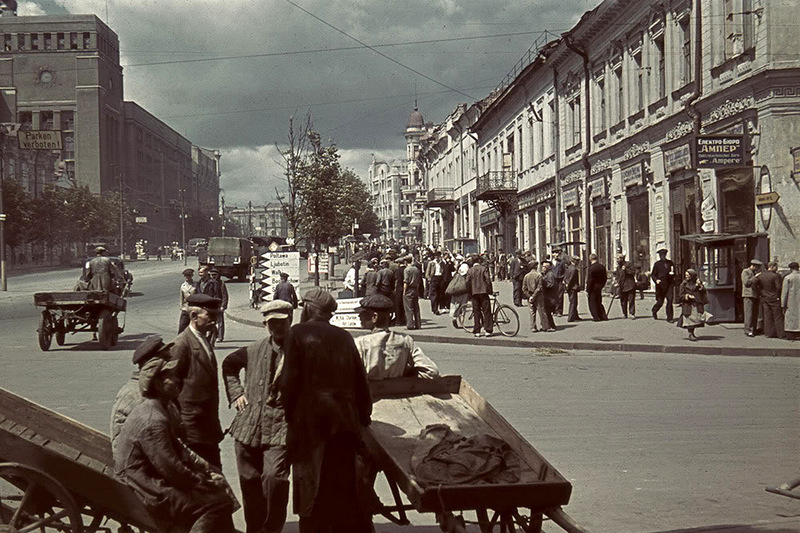 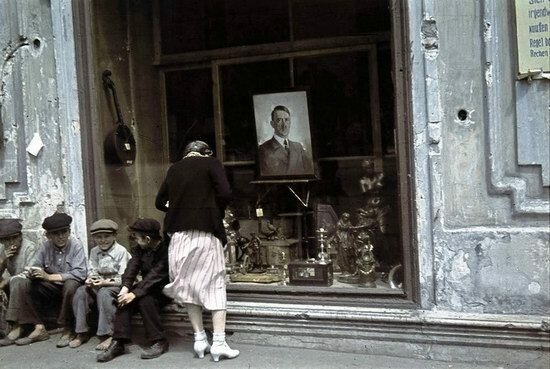 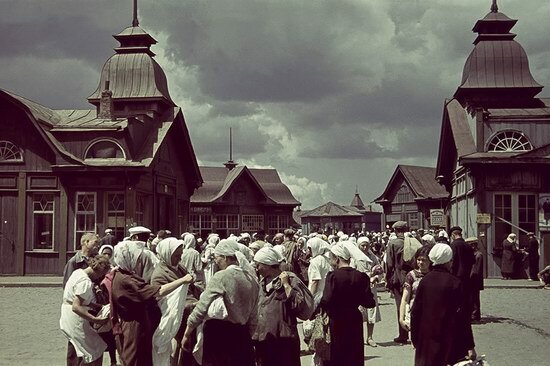 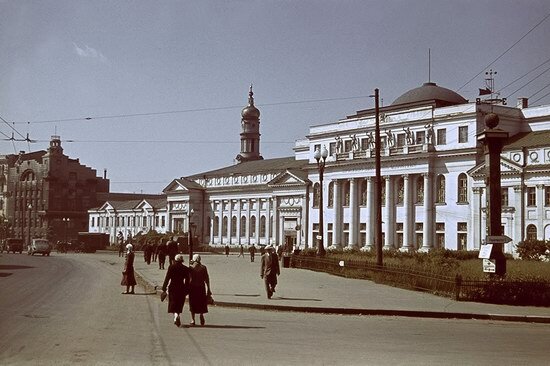 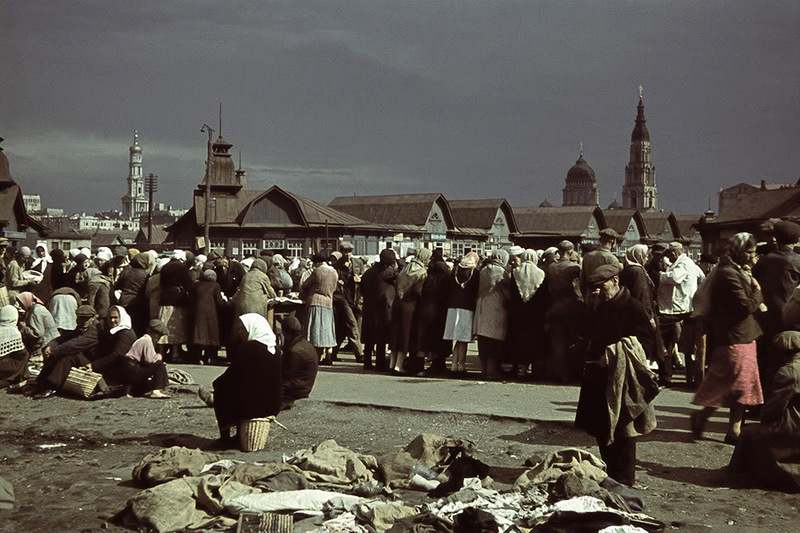 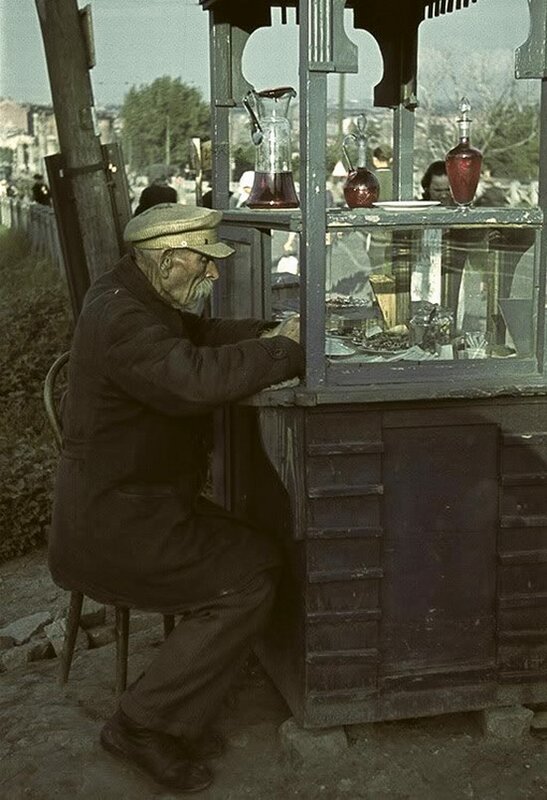 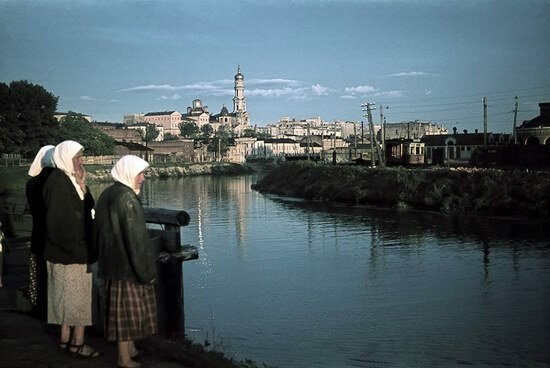 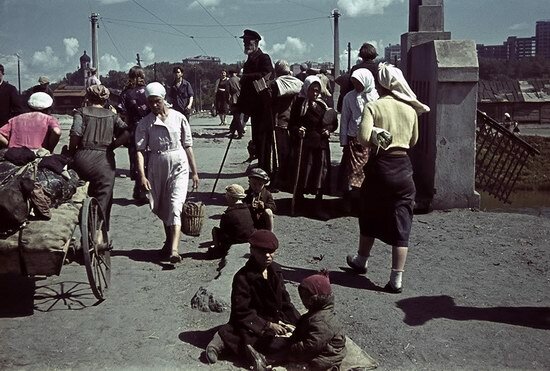 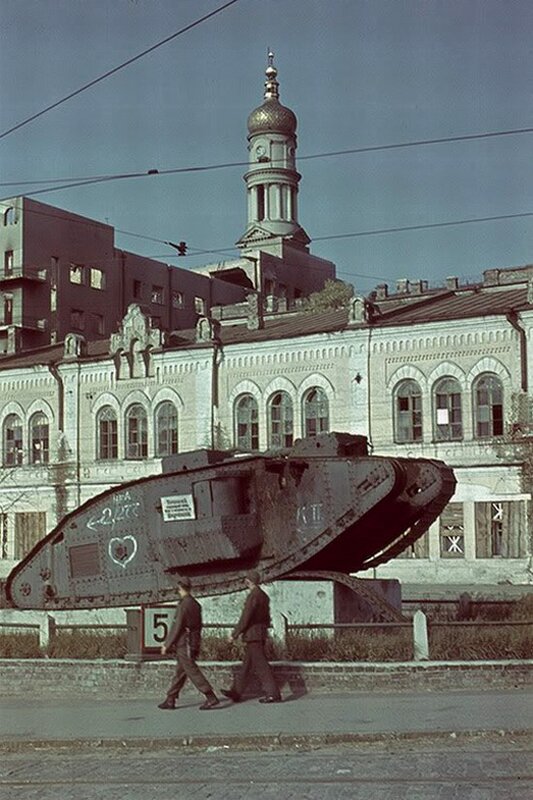 In spite of everything, the life goes on in the streets of the occupied city in 1942. 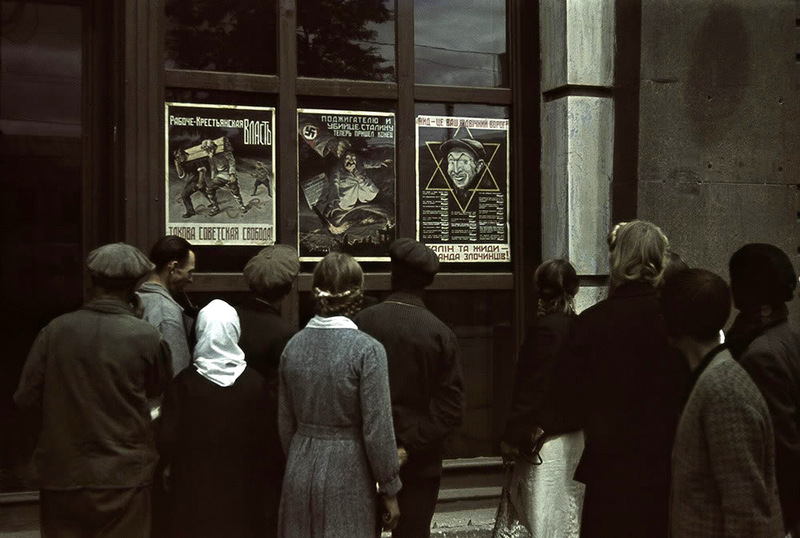 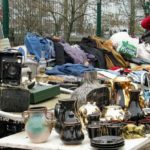 People are trading, there are a lot of signs in German and Ukrainian languages, passers-by are looking at German propaganda.